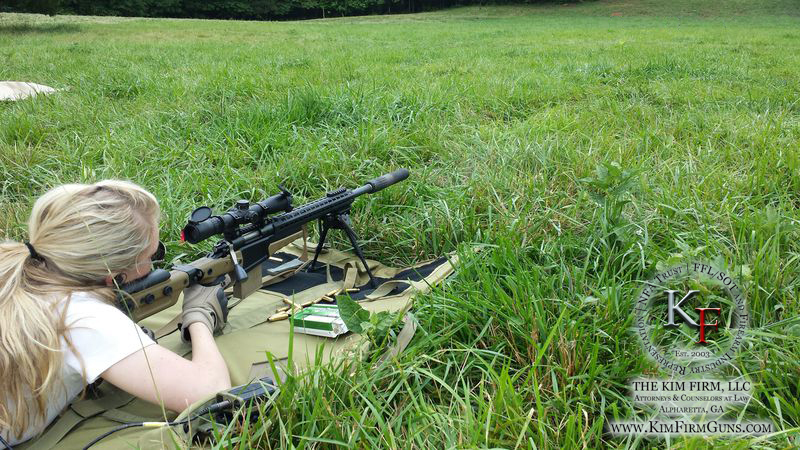 Florida, Florida, Florida… Suppressor Hunting Granted! 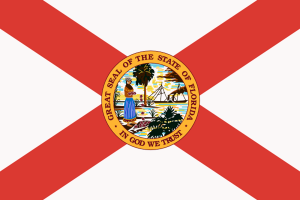 Florida joins the other thirty-two hunting-with-suppressor friendly states today as the Florida Fish and Wildlife Conservation Commission repealed the prohibition of using suppressors while hunting game (deer, gray squirrels, rabbits, wild turkeys, quail, and crows). Read more here from the American Suppressor Association. This entry was posted in Uncategorized on November 21, 2014 by rmuramaru. This week Florida Fish & Wildlife Conservation Commission are expected to lift the ban on suppressed hunting of game including deer, wild turkey, and quail. If the ban is lifted then Florida will join Georgia and the other 31 states that allow hunting with a suppressor. More information at the link. This entry was posted in Uncategorized on November 17, 2014 by rmuramaru. 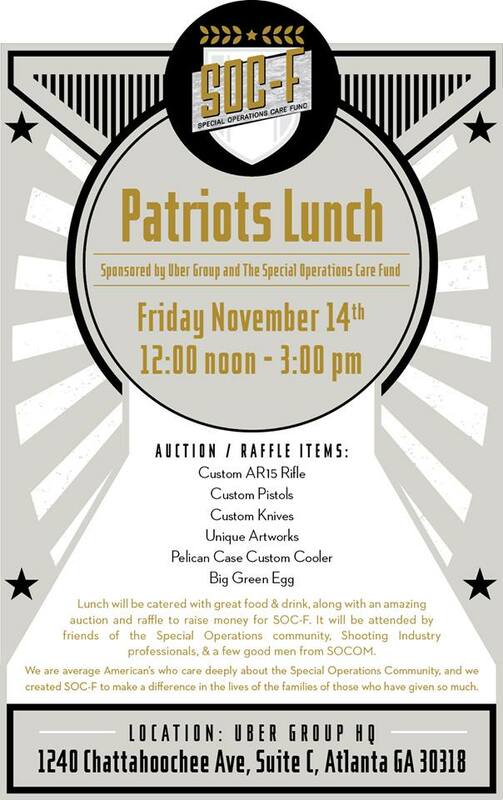 Kim Firm Guns will attend the SOC-F Patriot Lunch this Friday, 14 NOV at Uber Group HQ in downtown Atlanta. The SOC-F, as taken from their webpage is The Special Operations Care Fund (SOCF) [and] is a 501(c)3 non-profit, 100% volunteer, charitable organization that strives to generate funds for the families of wounded or killed Special Operations Forces (SOF). Via our events, we will connect generous people with the SOF community. In other words, these are really good guys looking after great guys who look after us. Their SOC-F Patriot Lunch will have a raffle/auction that benefits SOF. Tickets to the event are still available and can be purchased here. 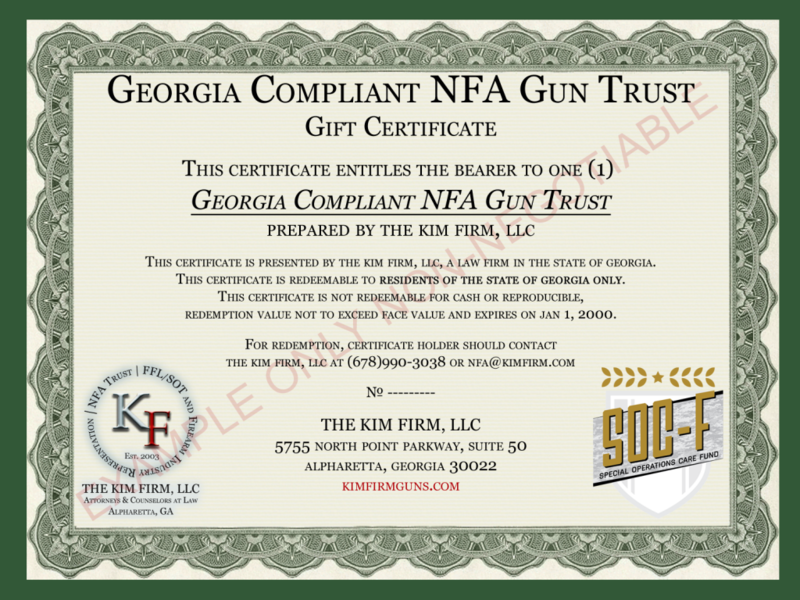 Kim Firm Guns is proud to donate our Georgia Compliant NFA Gun Trust to SOC-F to be auctioned off for the benefit of the SOF community. We encourage all of our friends to purchase tickets and join us and other fine professionals this Friday at the SOC-F Patriot Lunch. This entry was posted in Uncategorized on November 13, 2014 by rmuramaru. 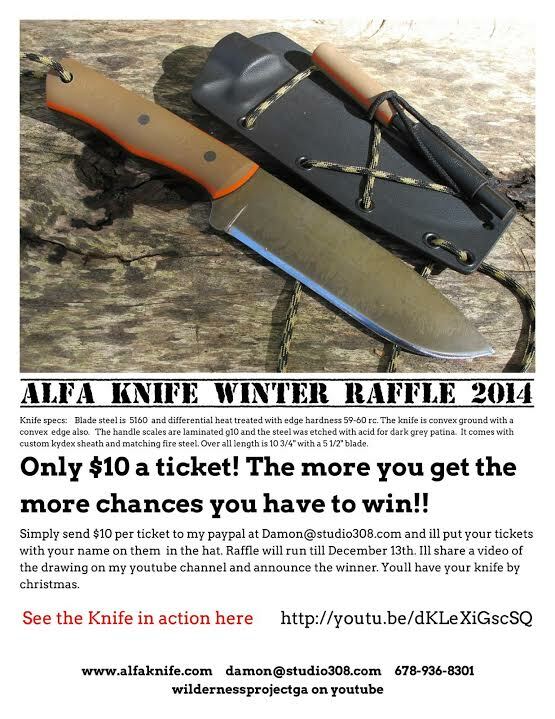 KFG Supports Alfa Knife in Dawsonville, GA! This entry was posted in Uncategorized on November 11, 2014 by rmuramaru. 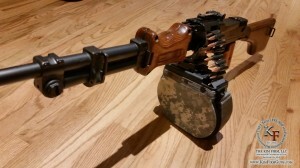 This is not the machine gun, but it sure is pretty. Well it looks like legal action (Hollis v. Holder) has been filed to fight the ATF’s denial of a new registered machine gun by a Gun Trust. You can read more about this action here at this link. This entry was posted in Uncategorized on November 1, 2014 by rmuramaru.